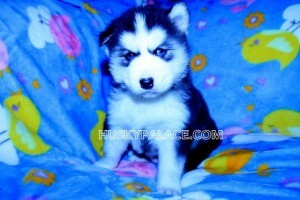 A Husky Puppy Right For Your Family? Home|Information|A Husky Puppy Right For Your Family? Siberian Huskies have grown in popularity over recent years, in part due to their appearance in the hit show, Game of Thrones. 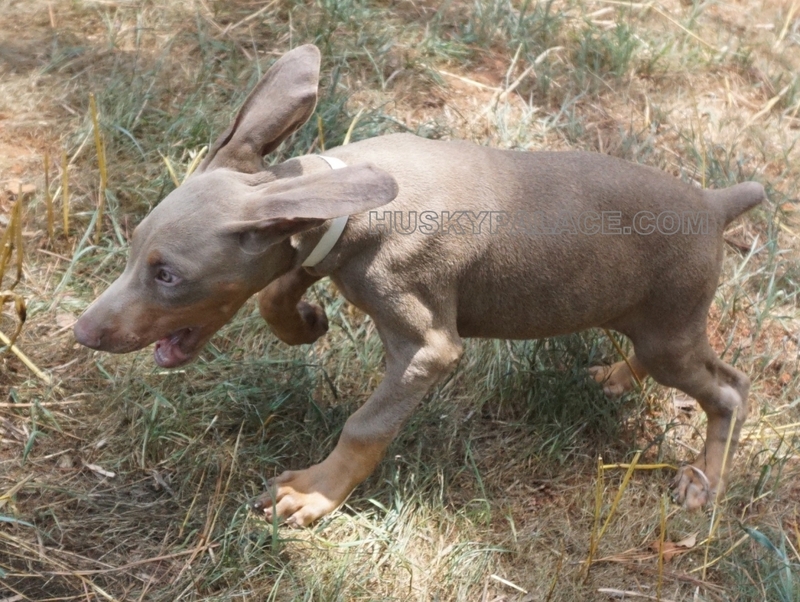 They currently rank in 12th place on the American Kennel Club’s top 20 dogs, up two places from 2013. However, these energetic, fluffy bundles of fun require lots of exercise, training and your time in order to keep them stimulated and in optimum condition. Therefore, it’s crucial you carefully consider the following factors before your family adopts one of these loving puppies. According to Dummies.com, most Siberian Huskies benefit from an experienced owner, due to their strong-willed nature. However, inexperienced owners may still find that a Siberian Husky is a perfect fit for their family. From the outset, you’ll need to show your Husky pup that you’re the leader of the park. Fail to do this and you could end up with a stubborn dog who does everything on his own terms. Huskies are known for being difficult to train. 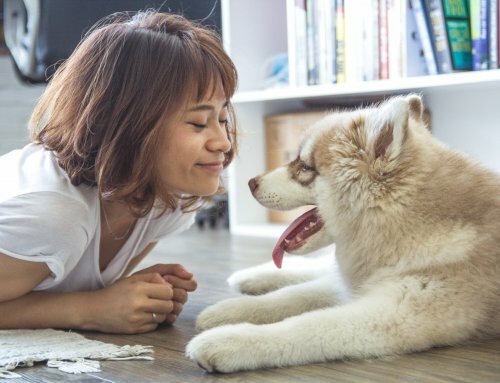 Therefore, the whole family will need to invest plenty of time teaching your new pet where to go to the bathroom, obedience training, and how to do tricks. The Kennel Club states that adult Huskies require at least two hours of exercise per day. 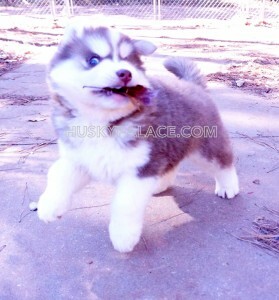 Although, husky puppies under one year of age will typically require less at just 30 minutes every day. Still, you need to ensure that your family can make this lifelong commitment in the form of daily walks. Regular playtime and stimulation are also essential. You’ll need to provide your puppy with plenty of toys to see him through his teething period and to keep him stimulated. Pampering your Husky pup with a subscription box is ideal as you’ll receive a regular supply of toys to replace the ones destroyed by your teething hound. The good news is that Siberian Huskies get along well with children. Although, when you’re introducing a new pet into your home environment, it’s essential that both your children and puppy are monitored when together as both could display unpredictable behaviors. A Husky’s long fluffy tail and pointy ears will likely mesmerize a young child. So, you should ensure your child doesn’t grab these and upset your new puppy as this could affect their long-term bond. Huskies constantly shed fur and you’ll find your household covered in their shedded mane. The ACAII reports that 50 million Americans experience allergies each year, while children are known for being particularly susceptible to allergies. Therefore, you should always have the whole family tested for allergies before introducing a Husky puppy into your home. Your husky’s double coat will also need regular brushing and in some cases this can be a daily chore. But as Husky puppies are playful creatures, the whole family will need to train your pet to get used to this vigorous grooming routine. 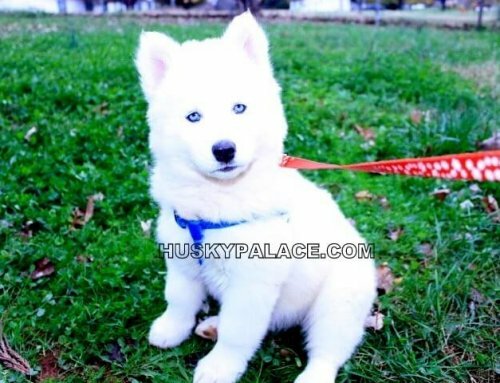 A Husky puppy is best suited to a family who are used to dealing with dogs with a larger than life character. 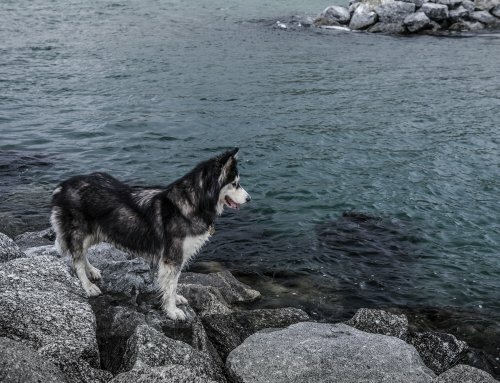 But, the biggest factors to consider before introducing a young Husky into your family home, is whether you have the time and patience required to train your dog to be the best he can be. Back To Blog Main Page! 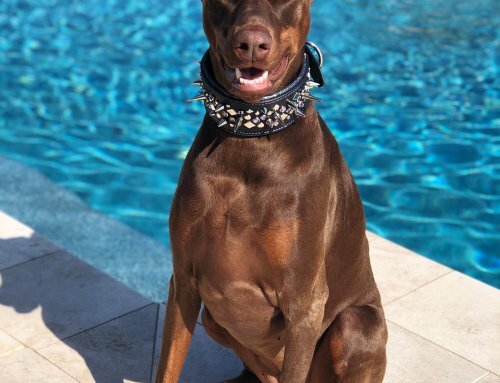 Your Husky or Doberman- Will It Need Pet Insurance? Does Your Husky Need Their Own Personal Space?